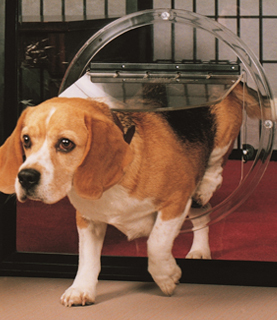 Have you got any family pets but are unsure of whether you can install a pet door into a glass door. 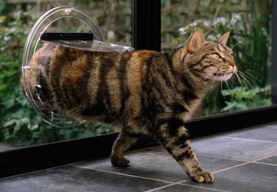 Commercial Glazing can install a pet door to make it easy for your pet to leave and enter the house when they please. 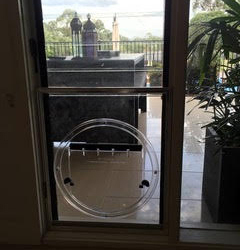 Call us to find out more.